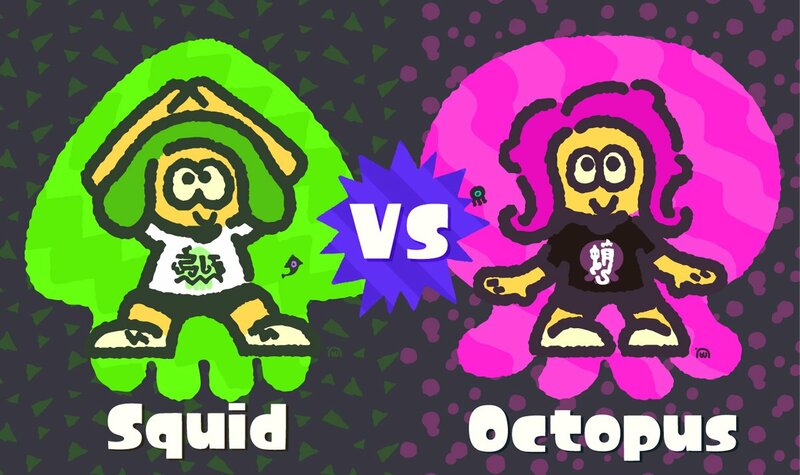 The latest Splatfest in Splatoon 2 was held this weekend, and it was a big one. Nintendo had the Squid and Octopus teams battling it out. 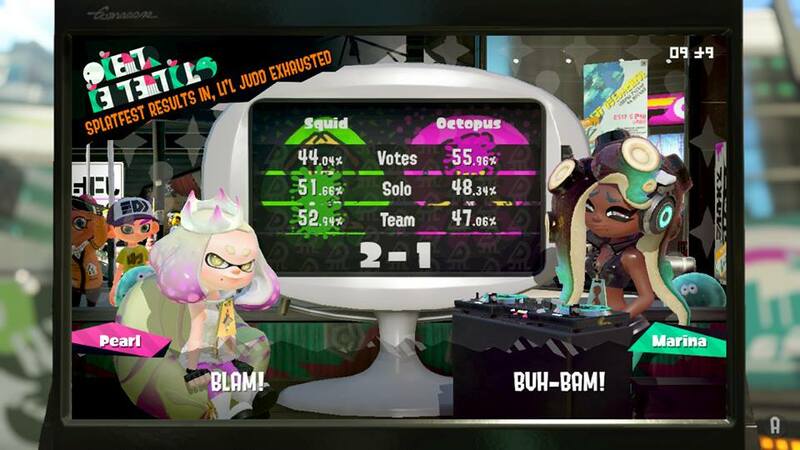 After a day of battles, the Splatfest has concluded. Nintendo just shared the results as well. Team Octopus had a slight edge in popularity. However, Team Squid had even more slight edges in both solo and team battles. That propelled Team Squid to a 2-1 victory in the end.